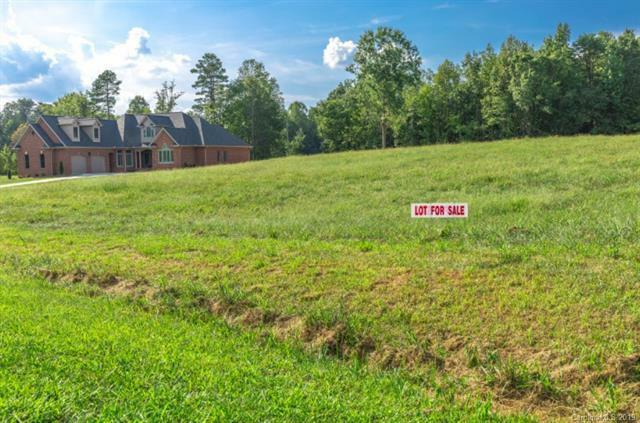 Lot 18 Peacehaven Place #18, Statesville, NC 28625 (#3462320) :: Robert Greene Real Estate, Inc.
Beautiful potential all brick home, completely customizable with true custom builder E. Belanger. 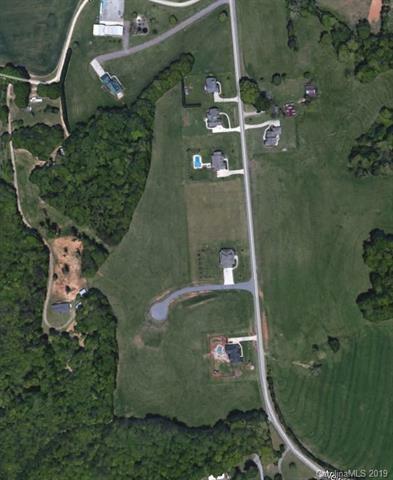 Large 0.78 acre lot shown or choose another lot in this community. Open split bedroom floor plan with vaulted great room with fireplace, huge master suite including sitting area and gorgeous master bath with his and hers walk-in closets. Separate dining room and eat in breakfast area, also. Optional upstairs bonus room. Loaded with upgrades but buyer may add or delete for their own preferences and can be priced ahead of time. Choose your own colors and finishes. Prices will vary according to buyer selections. 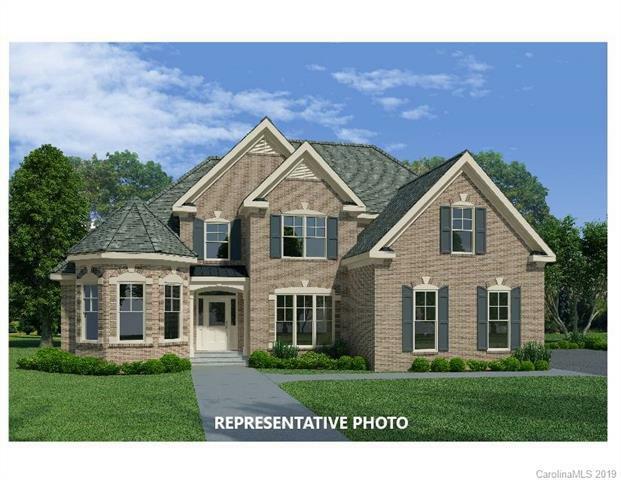 Unparalleled country living in desirable Cool Springs area where you can get away from traffic yet be close enough to both Statesville and Winston Salem for all your shopping needs. 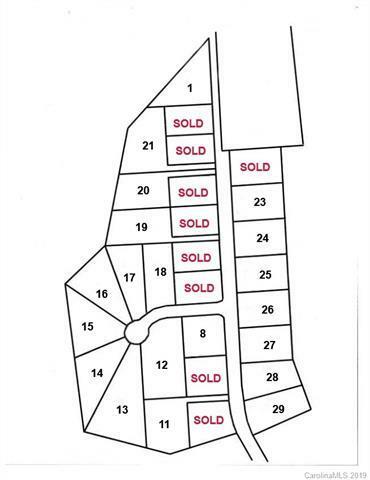 Rendering shows plan for this cul de sac lot, and prices reflect this plan as shown. Call listing agent for more information and to arrange a meeting with builder.